Rumors of possible manipulations swirled early on in last year’s Brexit referendum saga. 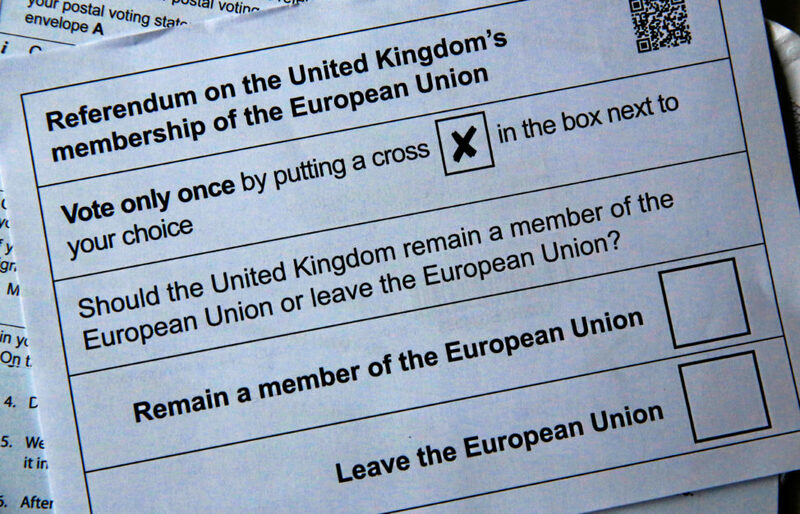 But now, a UK legislative committee says the website that allowed more than a million potential voters to register for the referendum might have been hacked. Last June, the British government extended the registration deadline after the website crashed, an issue blamed on a late rush by young voters. But the committee’s report says it does not rule out the possibility that the crash was the result of a Distributed Denial of Service (DDoS) attack on the site. Lobbyists representing more than three dozen Web giants are urging FCC Chairman Ajit Pai not to kill the 2015 net neutrality order. In meetings with Pai, the Internet Association lobby insisted existing net neutrality rules should remain intact, though it did not demand strong regulations for internet service providers and seemed to favor the move to strike down internet privacy rules. Japan, which has the world’s fastest aging population, has been a leader in robotics. But now its automakers are shifting strategies to find ways to help the country’s ageing citizens retain mobility. Toyota, the world’s second largest automaker, just launched a rental service for its walk assist system, which helps patients walk again after suffering strokes and other conditions.